Recorded at Münster Jazz Festival on June 28, 1991. Ⓟ 1997 Szabados és Tsa. Kkt. This CD release contains other versions of music than the LP with the same title, The track titles are also same but the music is not. 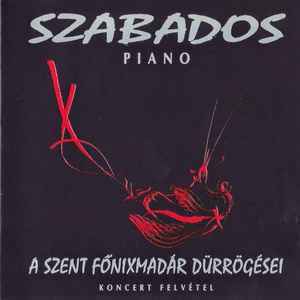 The CD was recorded live in Münster , Germany in 1991, and the LP in Novi Sad, Yugoslavia in 1990. Tracking & timing is not matching to the cover data.